Looking for a clean, well-cared for 2019 Land Rover Discovery Sport? This is it. In their original incarnation, SUVs were chiefly owned by folks who valued utility above sport. Not anymore! The Land Rover Discovery Sport SE redefines the SUV and makes the perfect all around family companion. Taking the road less traveled has never been more fun than with this 4WD. 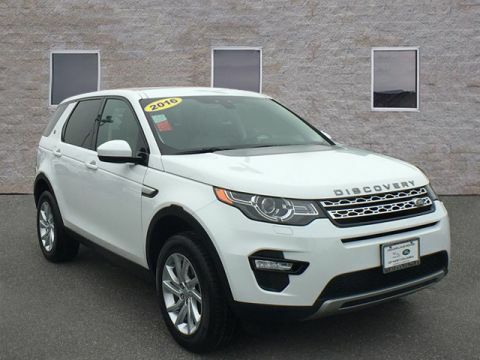 With improved performance, mileage and acceleration, this 2019 4WD Land Rover Discovery Sport SE is king of the off-road. 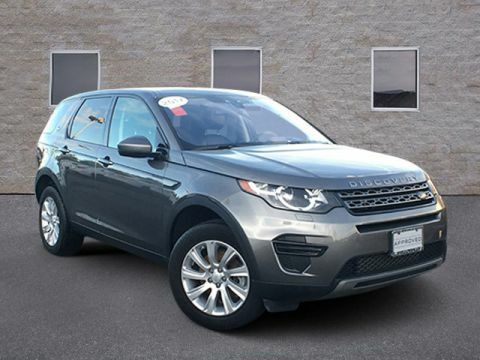 There are many vehicles on the market but if you are looking for a vehicle that will perform as good as it looks then this Land Rover Discovery Sport SE is the one! This vehicle won't last long, take it home today. New Land Rover SUVs are just the beginning of what we have to offer here in Clarksville at Land Rover West Columbia. We also have an extensive selection of pre-owned vehicles that will never fail to disappoint. 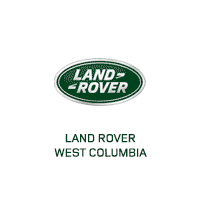 Every vehicle in our used inventory has undergone a meticulous inspection to ensure that it will deliver the level of quality and safety that you should come to expect from Land Rover West Columbia. Search through all the manufacturers that we have represented on our lot. 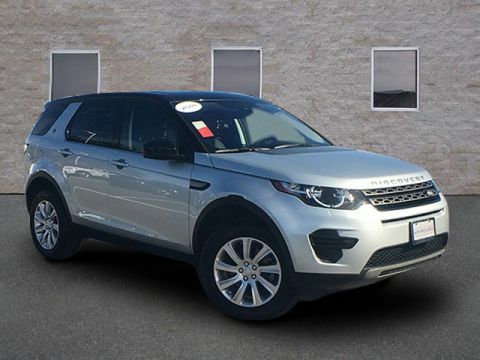 We even have several pre-owned Land Rover options for you to choose from.